Has your truck gone down due to mechanical issues or a collision? If your truck is down due to a collision the fault of another party, their insurance may cover most, if not all, of the truck rental costs necessary to keep you in business. 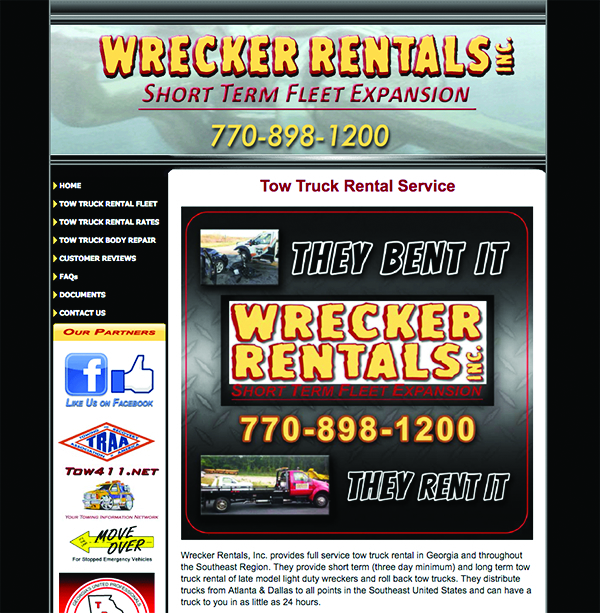 Wrecker Rentals understands time is money and is committed to providing fast and affordable delivery of their rental fleet throughout the Southeast region including North Carolina, South Carolina, Tennessee, Georgia, Florida, Alabama and Mississippi.